A national system to certify the skill levels of human resource (HR) professionals is expected to be piloted from July and launched a year later. 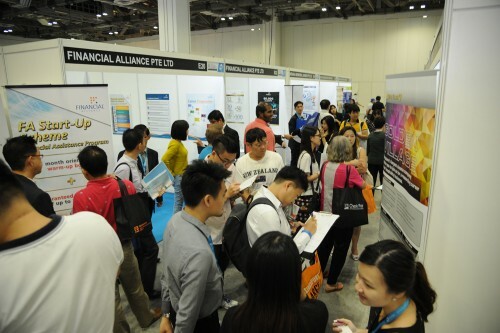 The Singapore Workforce Development Agency (WDA) has awarded an $890,000 contract to consultant PricewaterhouseCoopers (PwC) to develop a five-tier certification model for HR professionals. PwC was picked over four rivals which put in bids of between $781,000 and $2.4 million, government public tender records show. 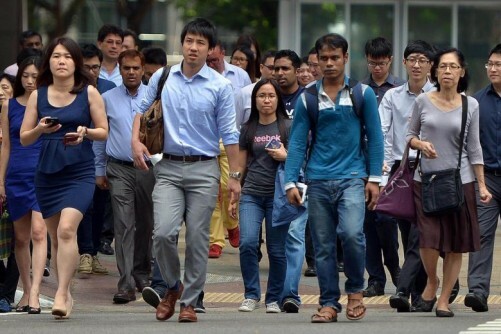 The award of the contract follows the Manpower Ministry's announcement last July that a task force of government officials, HR professionals and union leaders would be formed to draw up a certification programme for Singapore's 30,000-odd HR professionals. When asked, the WDA, which is providing secretariat support to the task force, would say only that it was formed in September. "More details of the framework will be announced at the upcoming Committee of Supply Debate," said a WDA spokesman. Parliament will debate the ministries' budgets from this week. The Straits Times understands that professionals will be assessed in four areas: whether they abide by a code of conduct; their skills and knowledge; understanding of labour laws; and work experience. 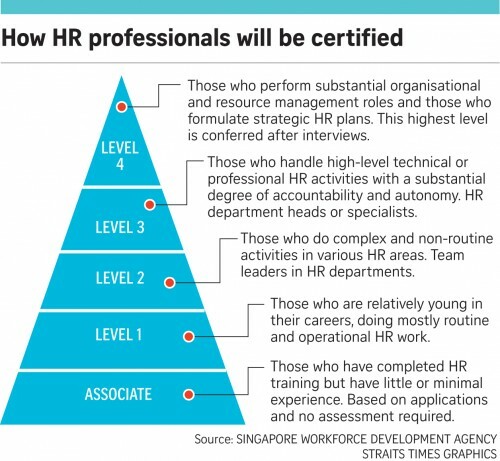 They will then be certified at one of five levels - from an associate with no experience at the bottom to the highest level, for those "who engage in substantial organisation and resource management roles and who formulate strategic HR plans", said the WDA in a letter spelling out its requirements to PwC. "This (the highest) level will be conferred after interviews," added the WDA. 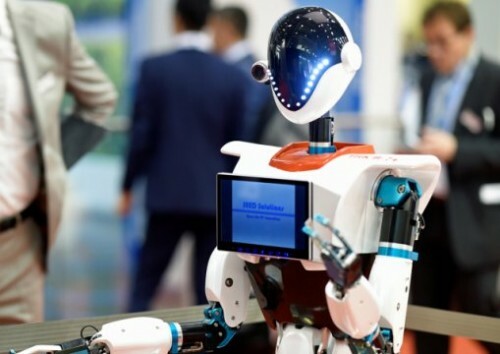 It is unclear who will conduct the interviews, but PwC is required to develop the framework by this month and draw up the assessment tools by June for a pilot run expected to start in July. "As this is a national initiative, it is imperative for the project to adhere to the above timelines and for the full launch to not extend beyond July 2017," wrote the WDA. WDA declined to comment on the contract cost, but said the consultant will work under the "strategic level guidance and direction" of the task force. Task force chief Aileen Tan, who is group director for human resources at Singtel, declined to be interviewed. An e-mail from WDA to ST said the Manpower Ministry has "advised" that it was "too premature" for her to speak to the media. But in a post on a government blog last month, Ms Tan urged HR professionals to support the scheme. "It is important to get HR professionals certified on this framework as this will provide confidence to employers, which will benefit from greater consistency and higher standards," she said. Mr David Leong, managing director of human resource firm People Worldwide Consulting, supports the scheme. "It will raise the entry bar and professional standards in the industry," he said. He added that it has to be broad enough to be applied to the range of professionals in the sector - from in-house staff to headhunters. Independent human resource consultant Martin Gabriel, who has been running his firm HRMatters21 for 14 years, said the industry needs to be consulted before the certification standards are implemented. "It cannot be decided by a committee or a consultant and imposed on us top-down," said the former Manpower Ministry officer. He also worried that government grants will be tied to certification levels. "It wouldn't be fair to independent consultants because we may not do the full range of work required for certification," he said. The WDA has held focus group discussions for 150 stakeholders so far, but would not say how it plans to consult more people.